Replace your halogen light bulbs with a PIAA LED Bulb Kit. This LED lighting bulb upgrade is available in two color options: Xenon White 6000k or Ion Yellow 2800k. Engineered with a brilliant cut-line and anti-glare technology, this bulb upgrade replicates the stock beam shape and directs the light to where you need it most. 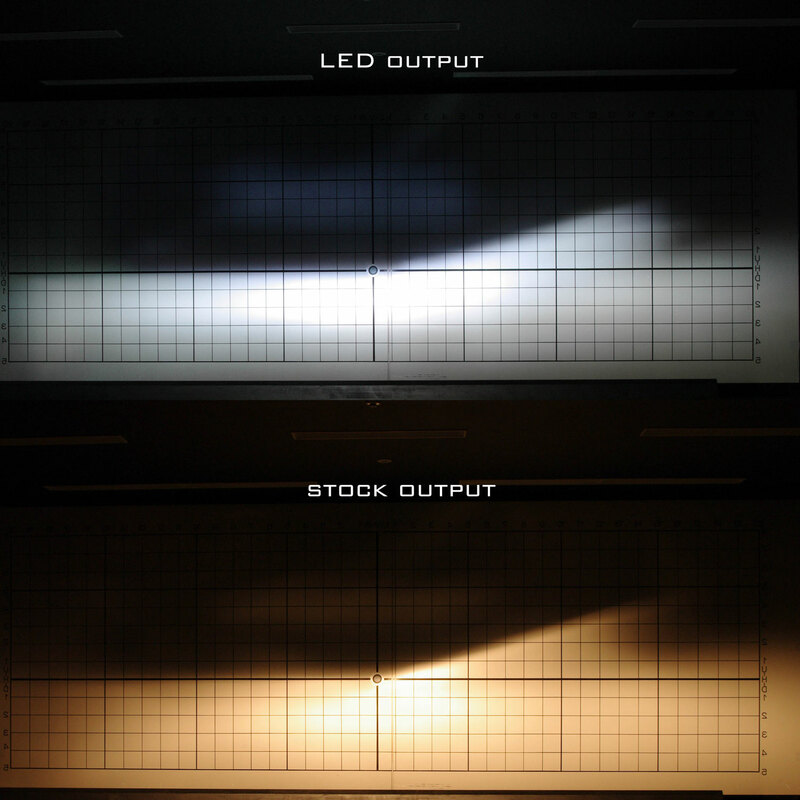 While these bulbs run at a drastically reduced temperature in comparison to halogen bulbs, thermal management is key to the lifespan of circuit boards. Because these are designed to withstand the life of the vehicle, our LED replacement bulbs feature dual alloy construction and an electronic fan to keep the circuit board and LED chips cool. Please not that these bulbs do not comply with FMVSS108 or CMVSS108.